ThemeDriver is proud to have its latest Joomla! template Cleanlogic3 released. 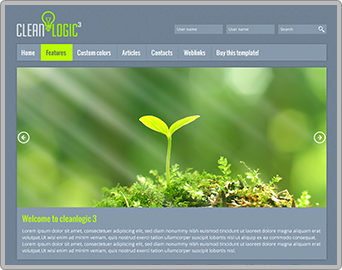 Cleanlogic3 is a not bling-bling-overloaded, beautiful and responsive Joomla! 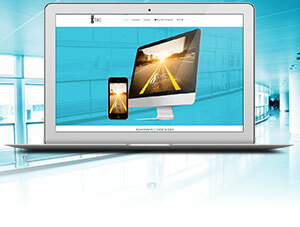 template for small businesses, clubs or private websites. As of May 2015, ThemeDriver will frequently release new templates for you. Visit us from time to time to see what's new!